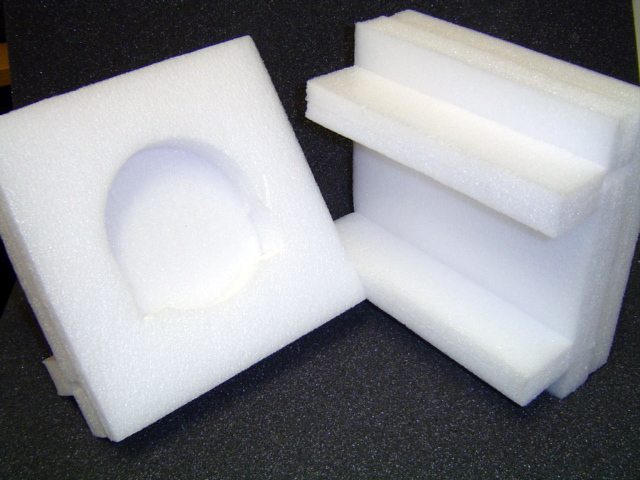 Stratocell Foam is a high quality Polyethylene foam with an excellent strength to weight ratio, making it the first choice for many of our for customers requiring simple cost effiecient packaging insert solutions. 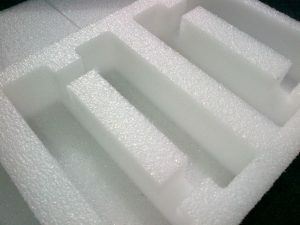 Stratocell polyethylene packaging foam is an extremely stable and resilient closed cell, no crosslinked packaging foam. 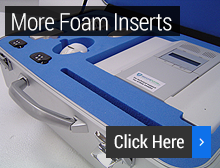 It is designed to protect your product from extreme knocks and shock treatment from the very worst handling our favorite national carriers can offer. 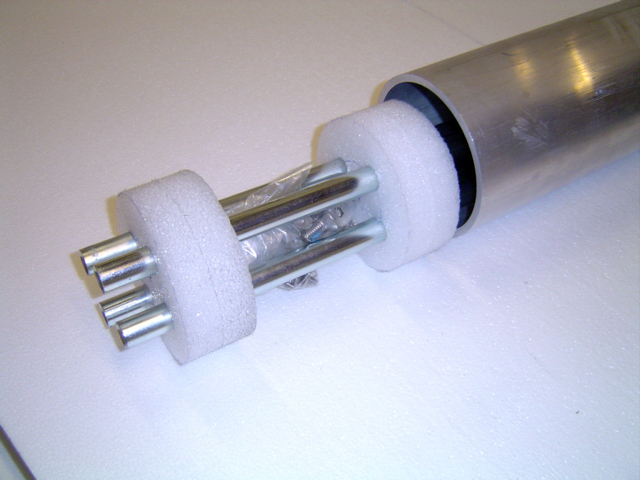 A very light , non abrasive, flexible material offering a great opportunity to save money on packaging costs through the minimal use of this high performance packaging material. 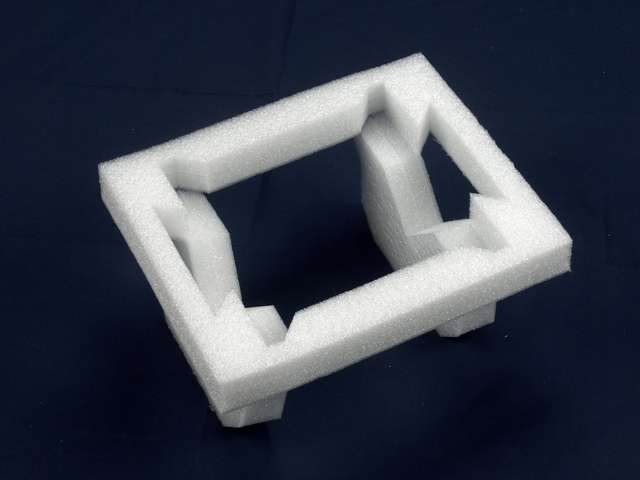 Our most popular density is 28 kg/m3 available in standard white or black pink anatistatic is also available for packaging of sensitive electronic equipment. 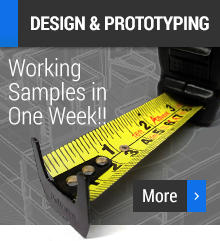 Because Stratocell is able to with stand multiple compressions it is also ideal for re-usable packaging and stillage applications. 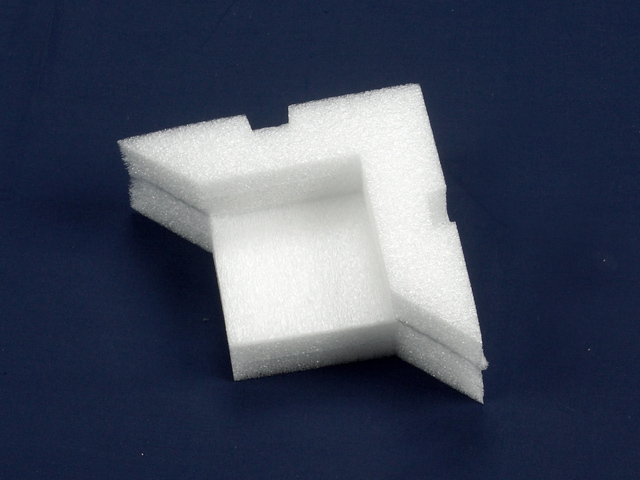 Excellent versitility and high performance cushioning provides first class protection using less materials therefore reducing your packaging costs. CFC and HCFC free…Made with a totally cfc and HCFC free process.